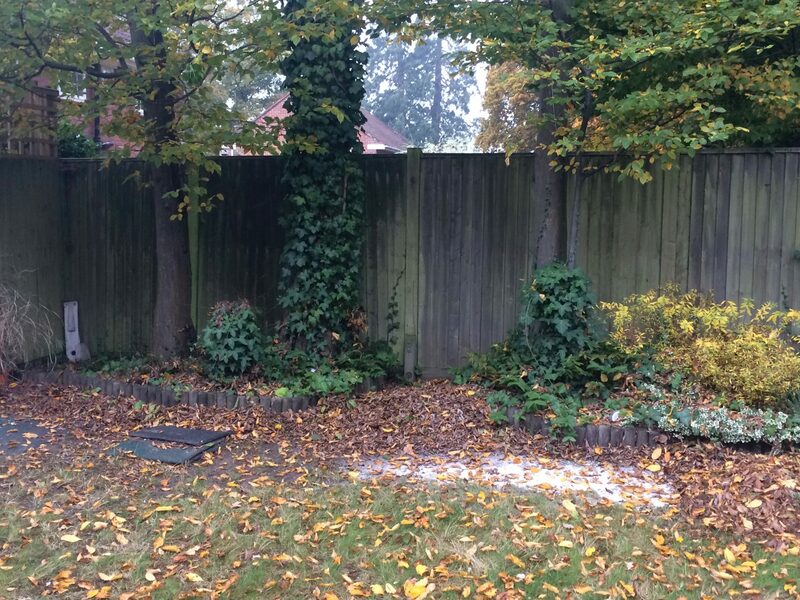 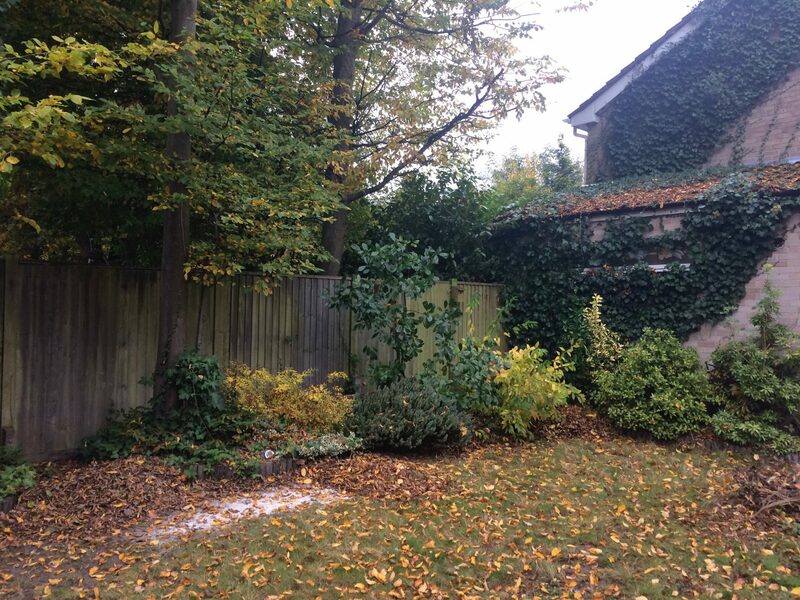 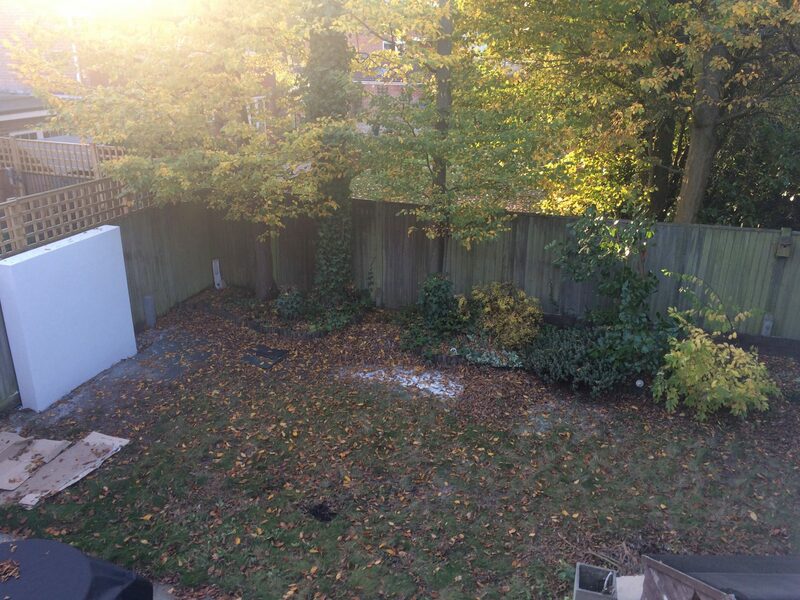 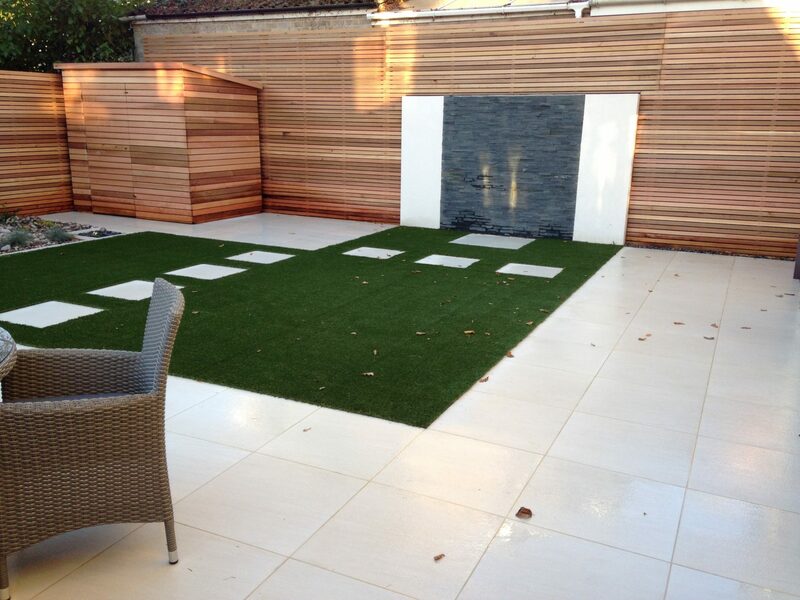 A not so old, but very bland back garden in Southampton, transformed in to a modern haven for my customer. 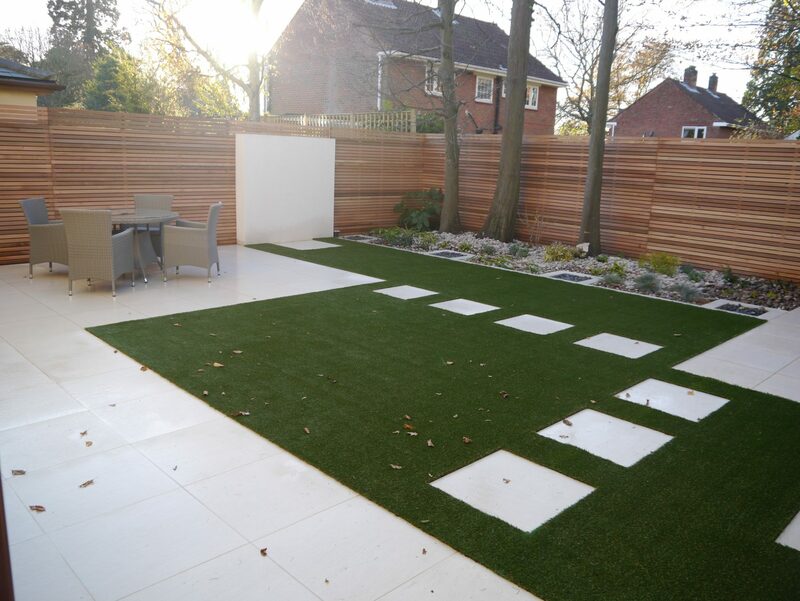 They wanted a simple but modern feel to their garden, ideal for entertaining, with minimal maintenance. 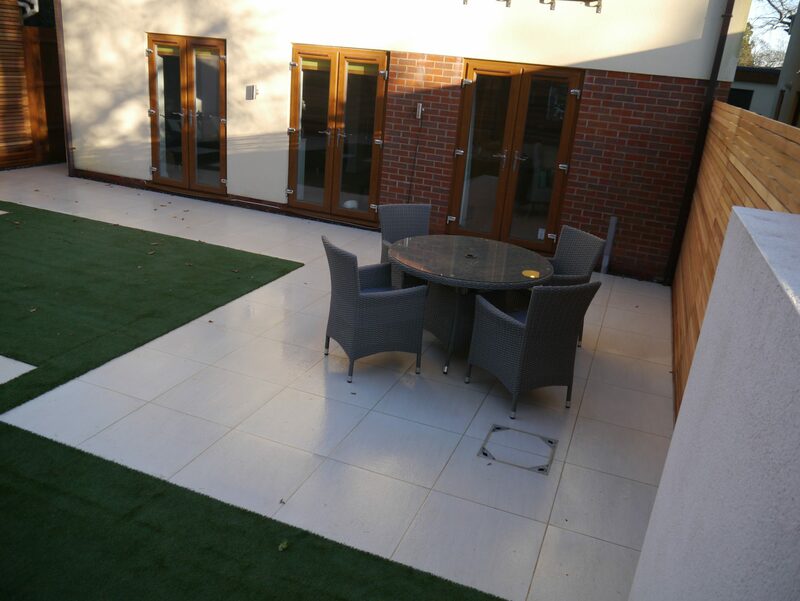 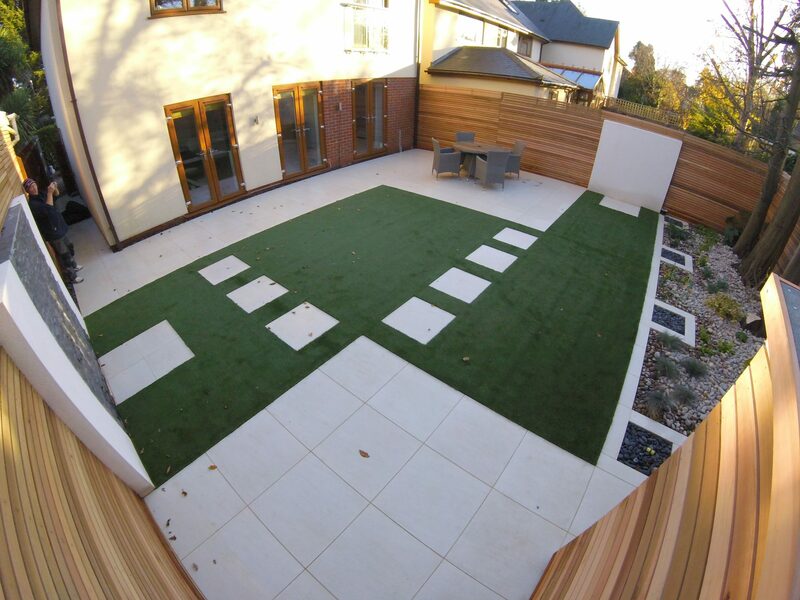 We used porcelain paving from London Stone, complemented with artificial grass from Nam Grass and two feature walls, one with a slate panel to add further interest. 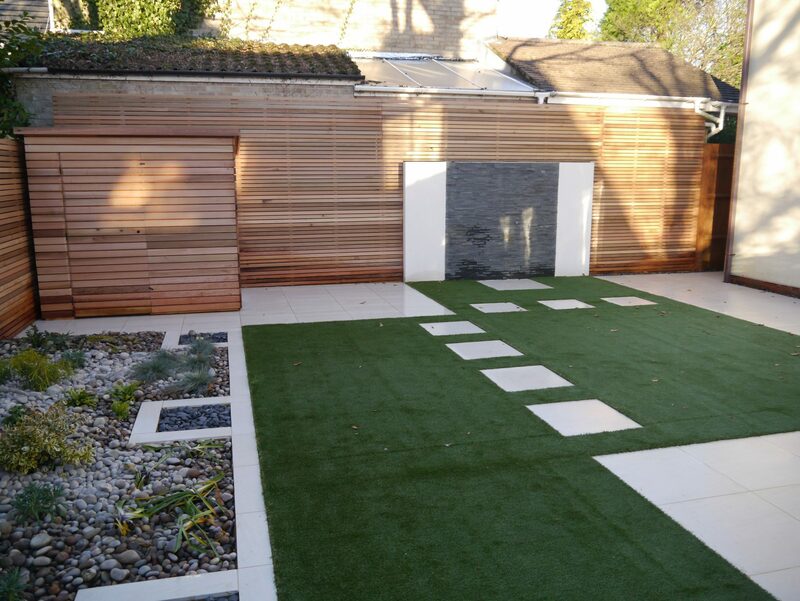 The old fences and wall were dressed with Cedar cladding from Southgate Timber.